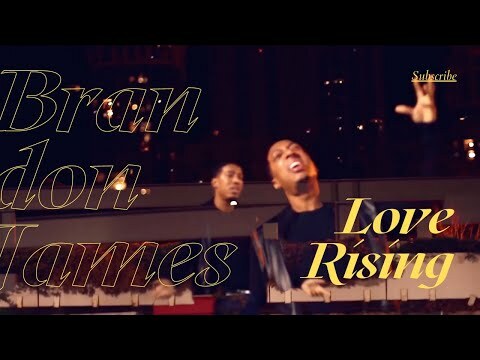 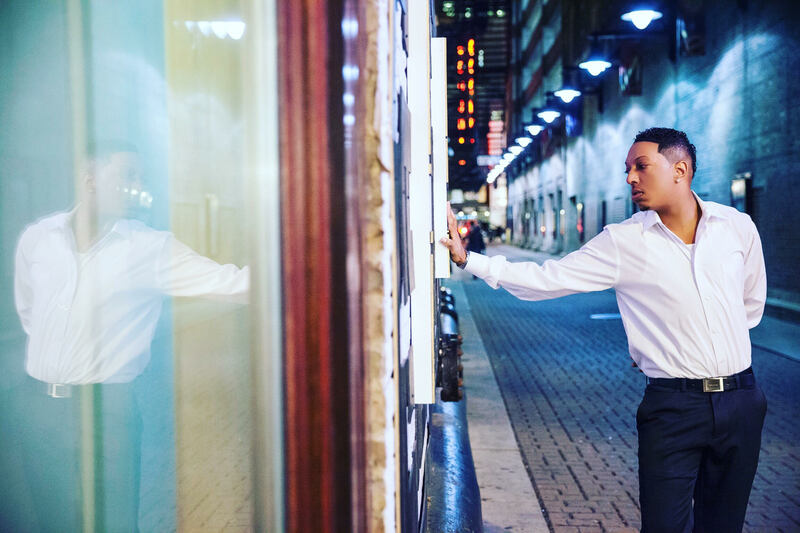 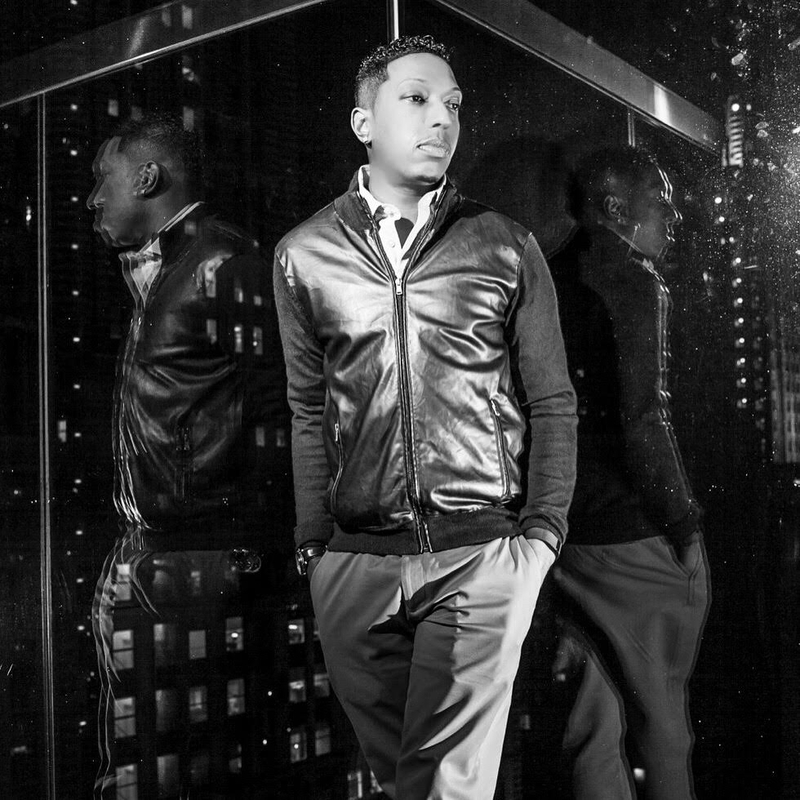 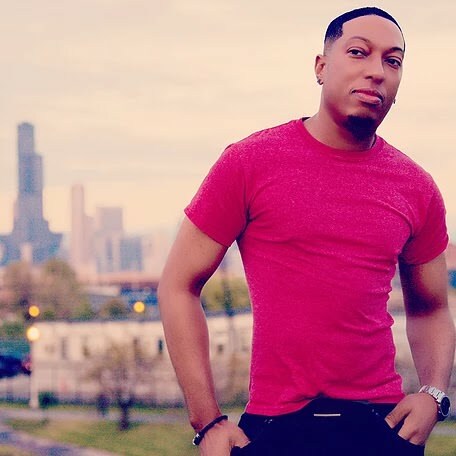 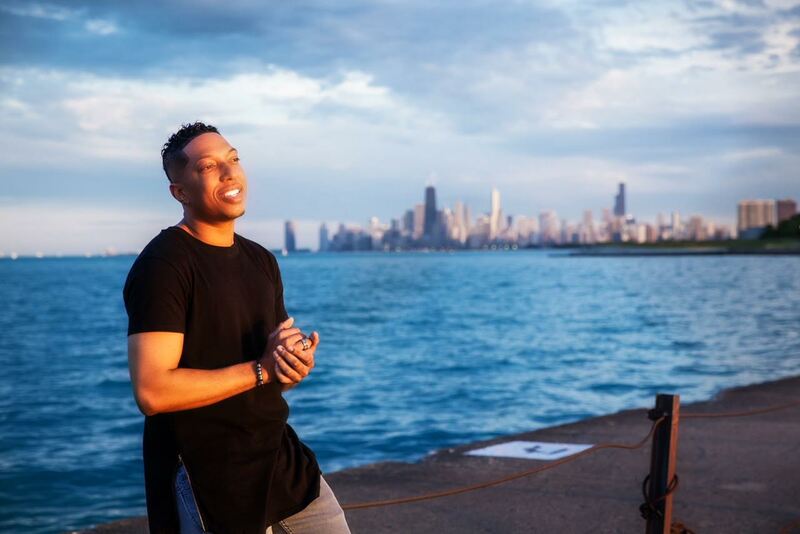 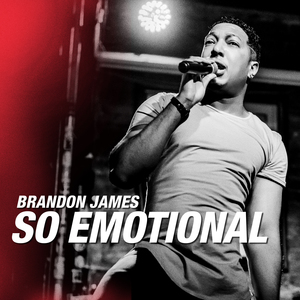 Chicago's very own “ Brandon James" is ready for success, and he wants you to know it. 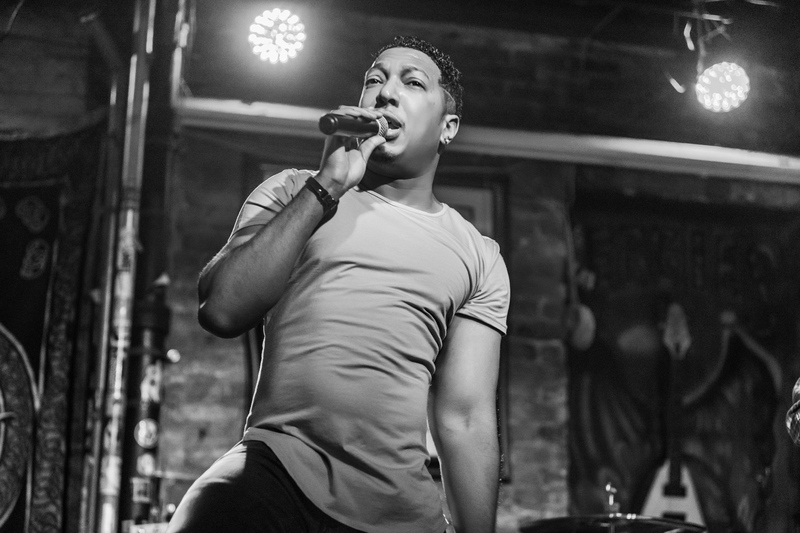 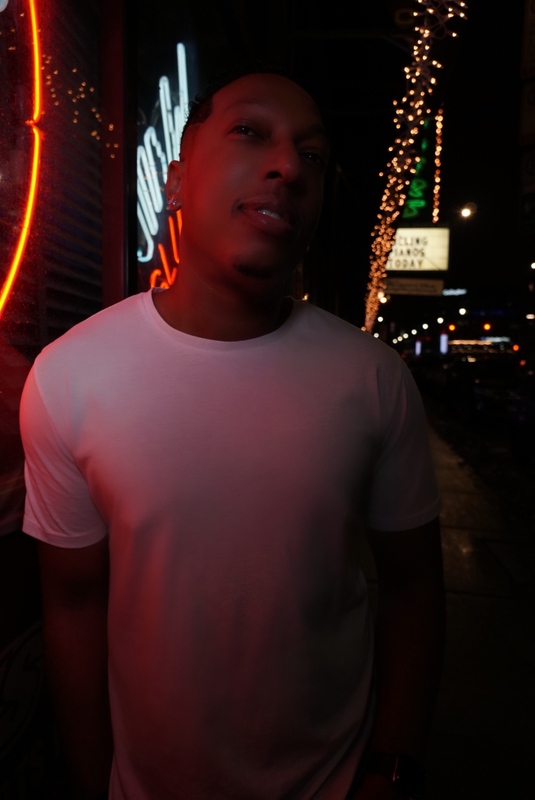 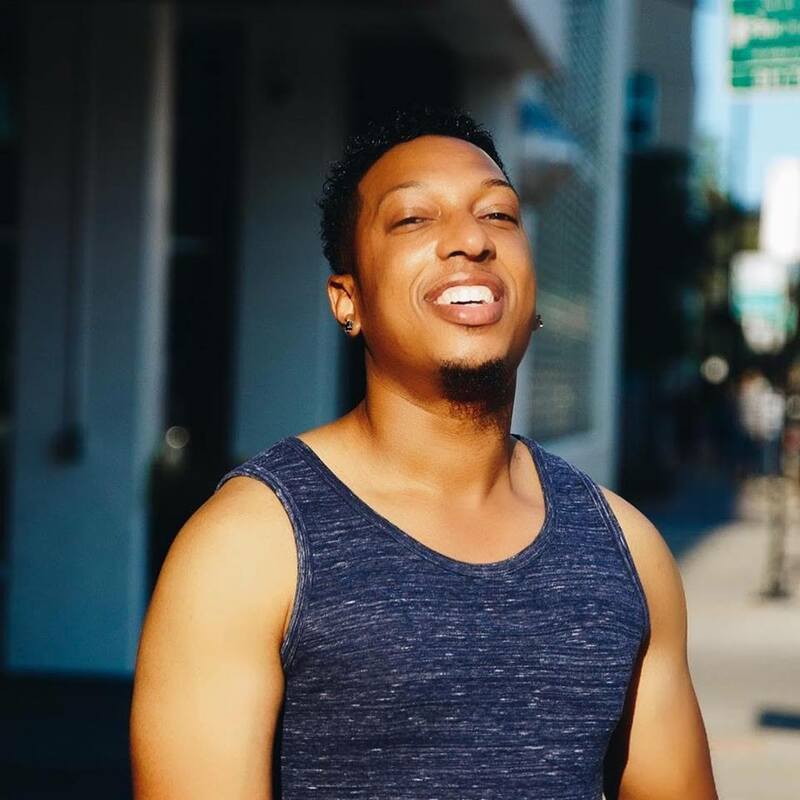 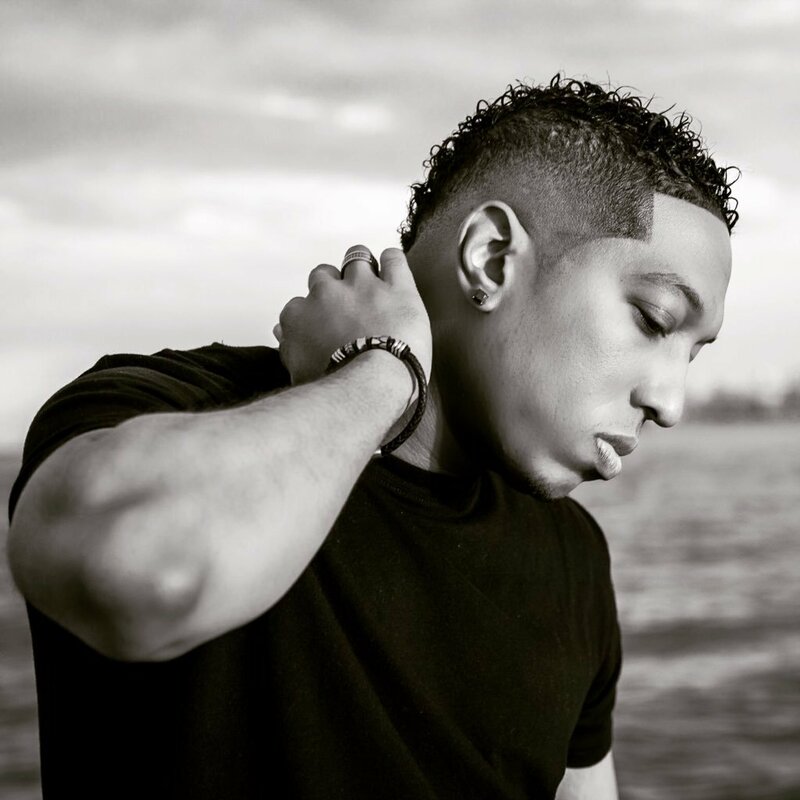 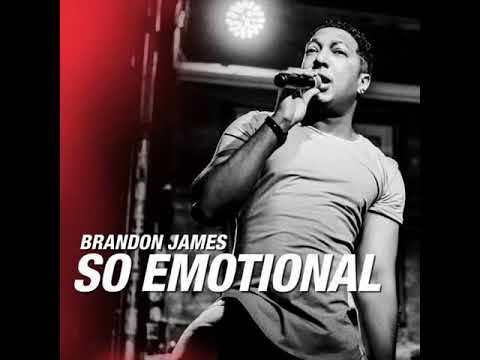 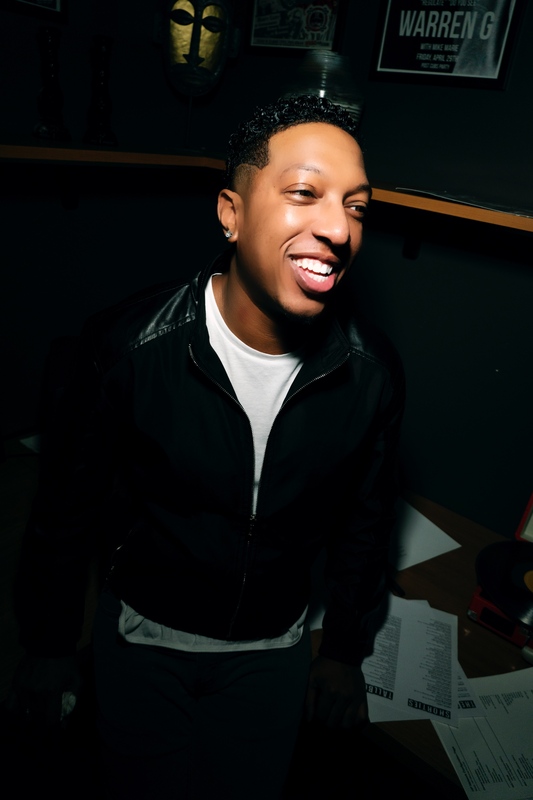 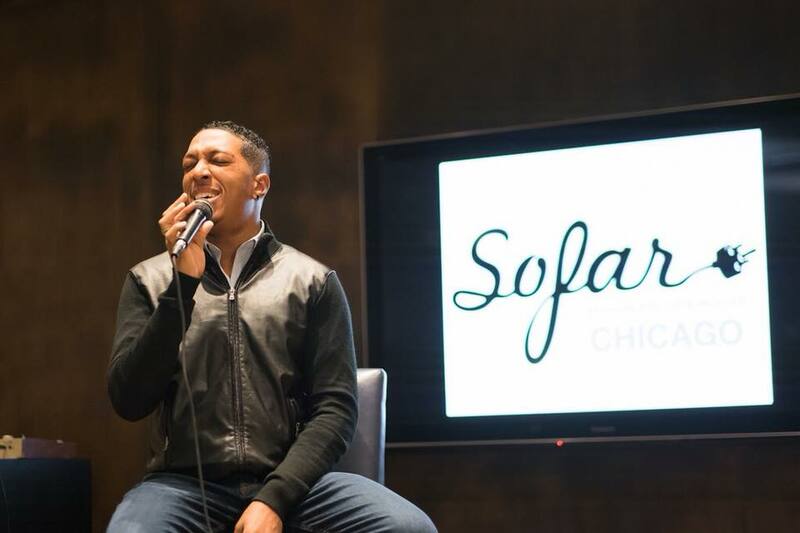 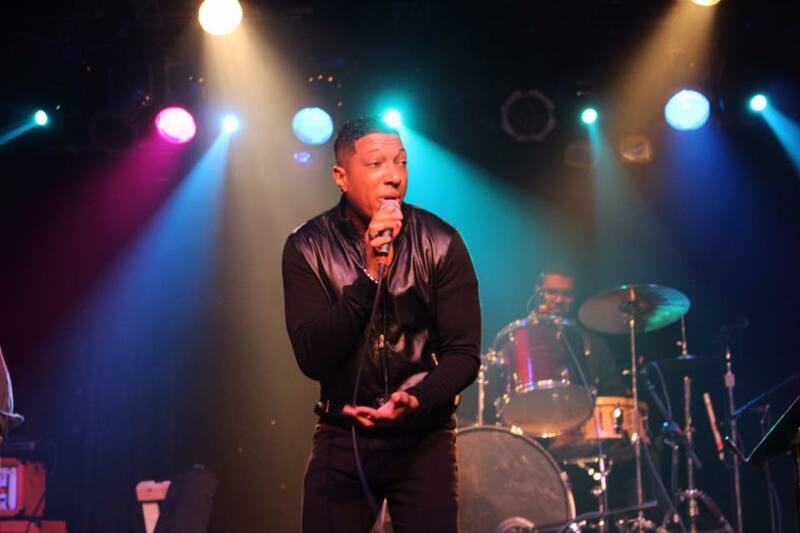 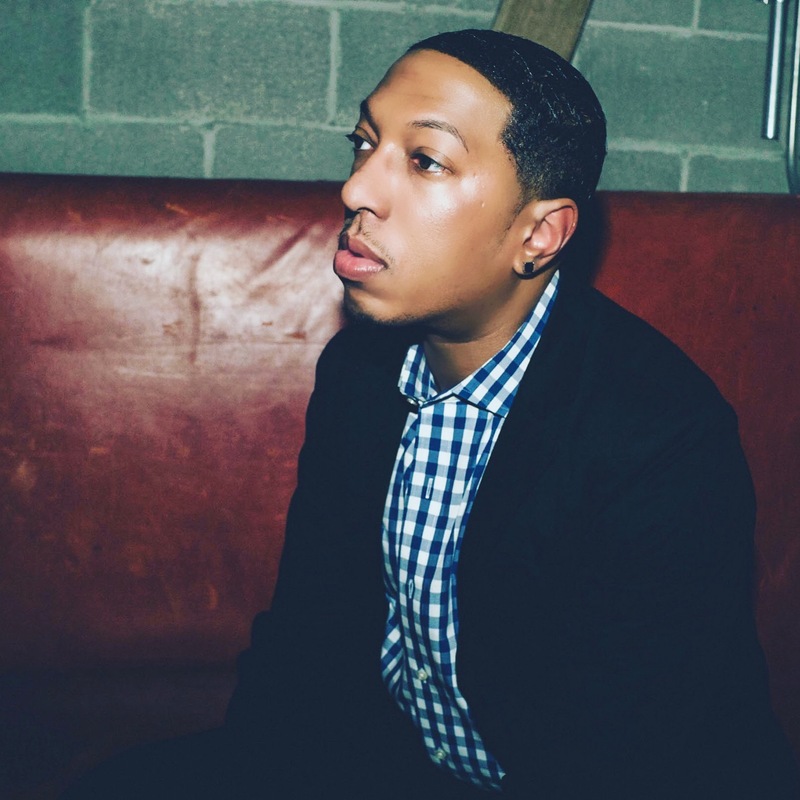 The r&b/soul singer is creating a strong buzz with the upcoming release of his single "So Emotional." "So Emotional," is scheduled for release on August 24th, 2019 and is the first single off the upcoming E.P scheduled for release this fall.